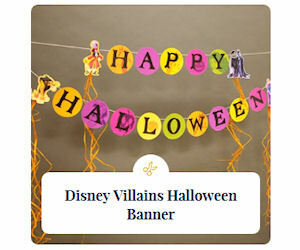 Disney Family has a ton of free Halloween printable activities, crafts, coloring pages and more! Check out the linked page to print as many as you'd like. Scroll down and click 'Show More' to view even more awesome Halloween freebies. 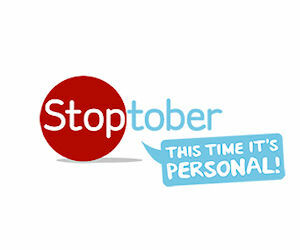 Join the 28 day stop smoking challenge to receive your free Stoptober pack. 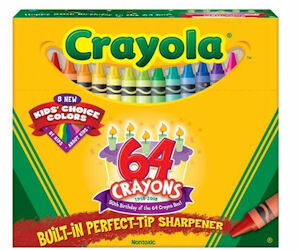 Crayola has over 1,000 FREE coloring pages for you to pick from. New coloring pages are being added every month, so be sure to visit this page again. Free Racer 8 Steam Key - Play for Free! 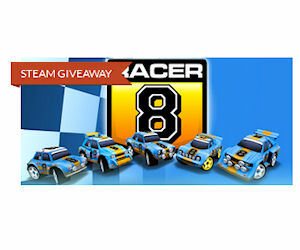 Get a steam key for the game Racer 8 and play for free! Limited number of free keys available. 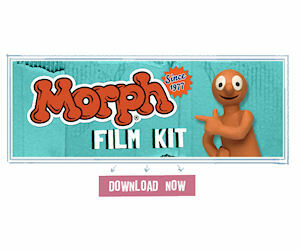 Download the Morph Film Kit for for free and get animating! This kit includes everything you need to get started, including a storyboard template, instructions for making your own ‘Aardstand' (helpful for keeping your phone or tablet steady! ), tips on making a Morph model, special effects and more. Free Beautiful Bride Las Vegas Magazine & Rewards Card! 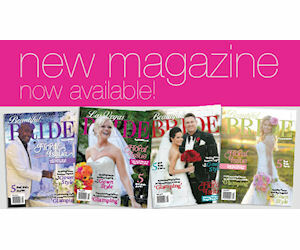 Send away for a free copy of Beautiful Bride Las Vegas magazine and get a free Beautiful Bride Rewards Card! NOTE: For users outside of the US or CA, when selecting from the 'State' box please choose the very first option that says 'Outside the US and Canada'.